Fine Art Gallery Michael Chevis Photographer, Midhurst, West Sussex. Wedding, Commercial, Photography. Michael is at much at home photographing clients work either at their studio, during an exhibition, on location or at his own studio in Midhurst. He has photographed artworks in many parts of the country, in major museums, and Europe. 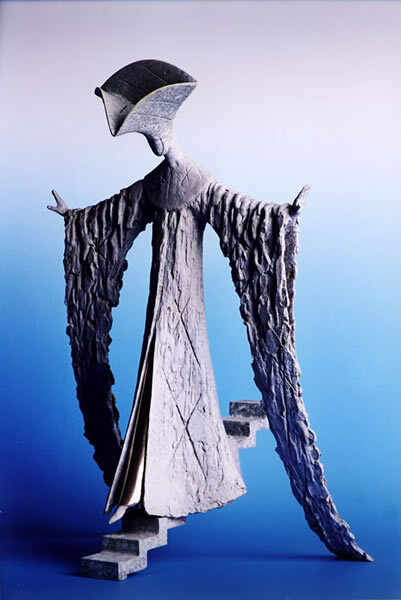 He was the major contributor for internationally renowned sculptor Philip Jackson’s book illustrating his major pieces, photographing full size commissions and small works. John Hitchens, who works in many different mediums, and whose work is to be found worldwide, also uses Michael to photograph his works. He and other artists such as Tuema Pattie and Robert Eadie commission Michael to produce limited edition Giclee prints for sale alongside their original pieces. Michael Chevis Fine Art photographer for projects, exhibitions and events in Chichester, Portsmouth, Bognor Regis, Haslemere, Guildford, Woking, Petworth, Billingshurst, Horsham, Brighton, Petersfield, Winchester, Alton, Midhurst, Goodwood, Southampton.